Contents: This CD included all of the songs created for all three series in one collection. 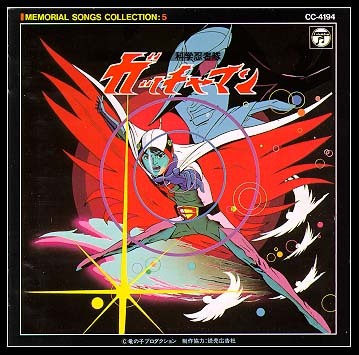 This is the most complete collection of vocal audio material for Gatchaman. Stereo.